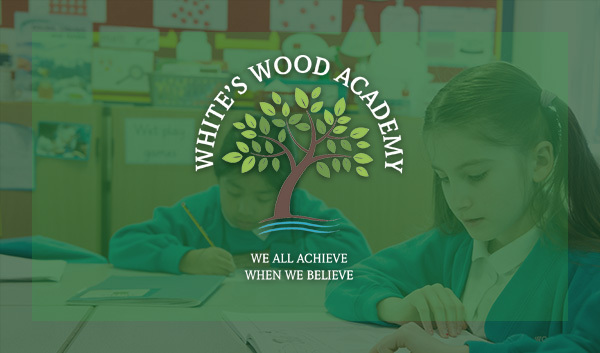 Castle Wood Academy is a new Primary Academy which opened in Gainsborough in September 2015. The Academy will serve children from ages 4 – 11 years. Currently the Academy has Reception, Year 1, Year 2 and Year 3. Applications should be made through the Lincolnshire County Council website: www.lincolnshire.gov.uk/schooladmissions. You can also apply by telephoning the Lincolnshire County Council Customer Service Centre on 01522 782030, or by requesting paper version of the admissions form by telephoning the same number. 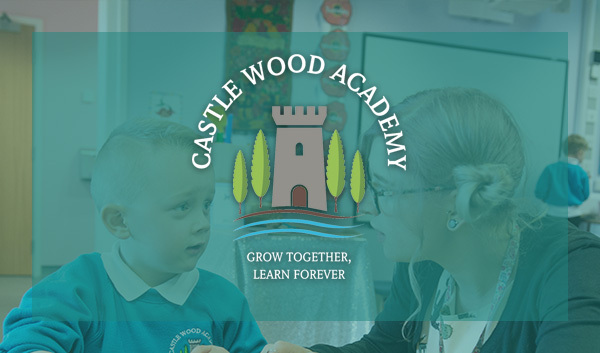 If you do not currently live in Lincolnshire but would like your child to attend Castle Wood Academy, you should apply through your own Local Authority. 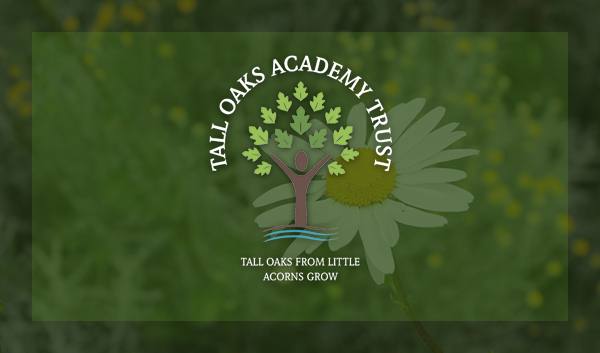 For further information and guidance, please contact Katy Smith, PA to the Executive Team at Tall Oaks Academy Trust by email enquiries@talloaksacademy.co.uk or by telephone 01427 811516. For information about our Appeals Timetable, please read below. 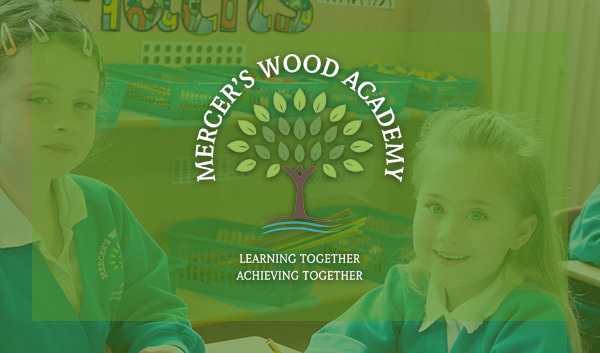 Tall Oaks Academy Trust is the Admission Authority for Castle Wood Academy, Mercer’s Wood Academy and White’s Wood Academy. Lincolnshire County Council will hear appeals for all academies.